In 2013, adidas started another revolution for running. 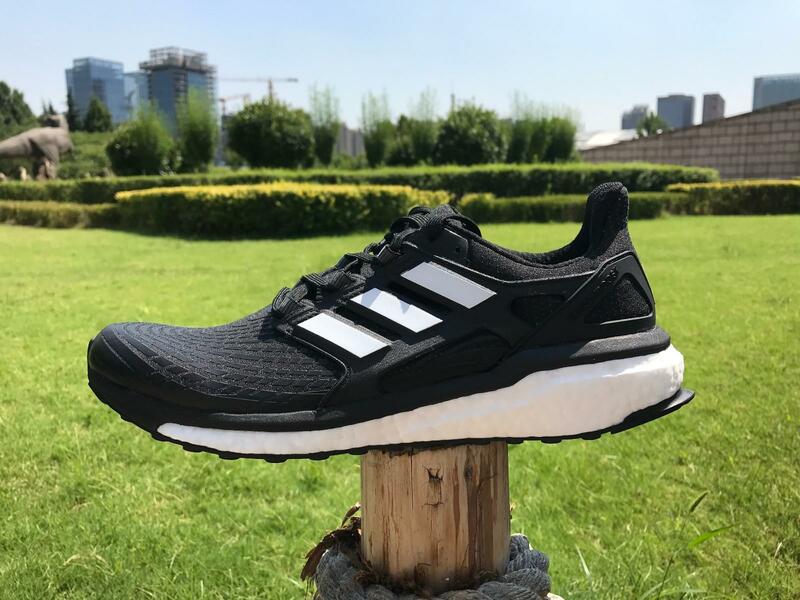 The released of Energy Boost has made a new breakthrough in running shoes technology, The concept of structural shock has been an innovation again . However Ultra Boost was released with “the strongest running shoes” . For a time,the Energy Boost seems have a difficult situation . adidas released the fourth-generation Energy Boost as its flagship cushioning shoe in this year. So whats the performance review ? 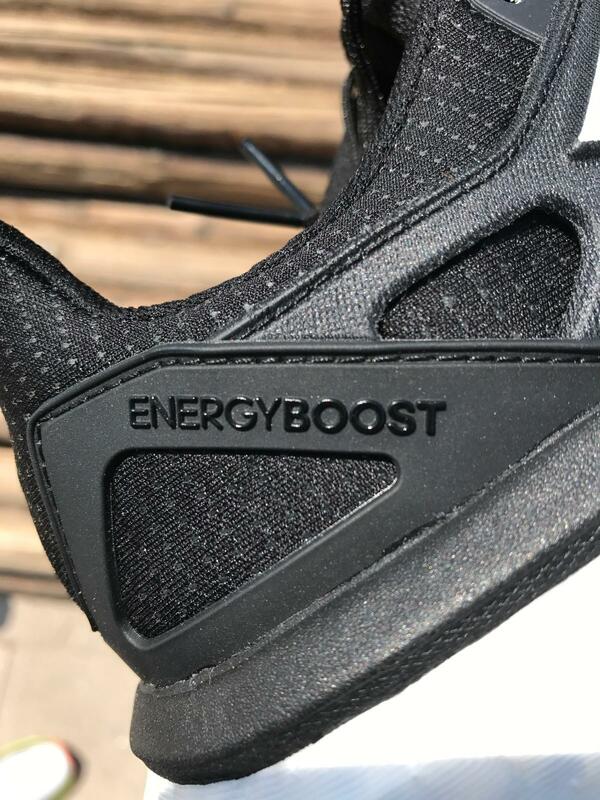 Adidas directly abandoned the name of 1.0, 2.0, and 3.0 , and instead used the better known Energy Boost ,but most of us will call this one as adidas Energy Boost 4. There is no changing a lot for this version compare with the last version, it is still what the adidas family should look like. 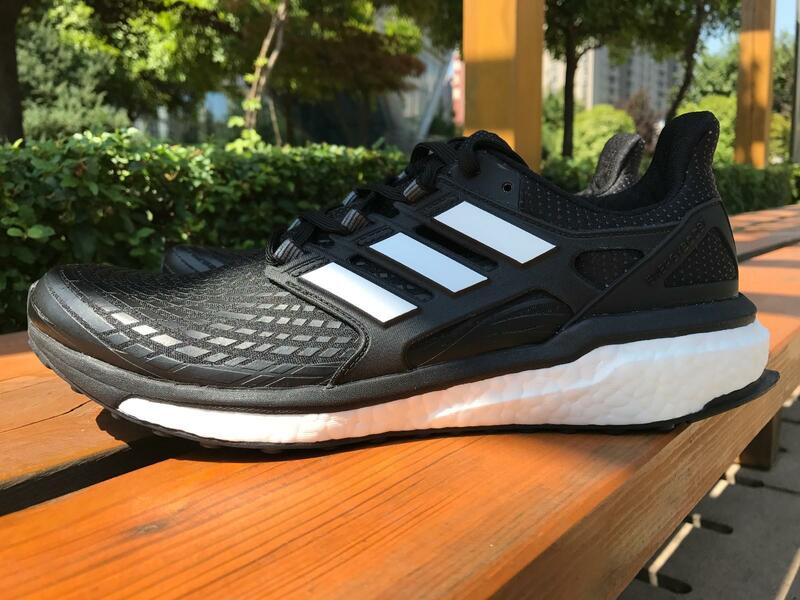 Although it looking more like Ultra Boost on the whole,with TPU thermal material make it look more technologically sense. As for color matching, black and white color will be more classic , calm and introverted, but also easy to wear everyday. The upper uses adidas’ TECH FIT technology and Adidas’ TPU heat-adhesive materials. 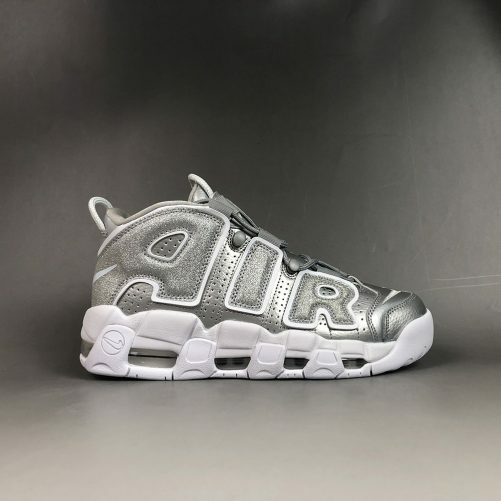 On the premise of guaranteeing ventilation, it also greatly enhances the wrapping of the entire shoe. The iconic three-strap locks the midfoot, allowing you to keep your feet from shaking in the shoe compartment while you are running;You can make a upper fit perfectly. The shoelaces are made of flat laces that are used in Adizero racing shoes and are more reliable. 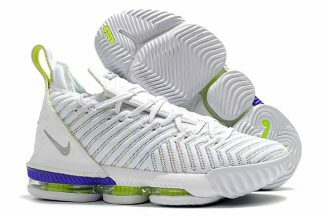 The tongue and the entire upper are filled with memory foam, making this generation of Energy Boost more comfortable . For the support collar , it is low-cut.The Energy Boost provides a snug and supportive fit. The sole unit lifts the foot off the ground, with the Boost cushioning providing a soft layer around the bottom of the foot. it will more comfortable. 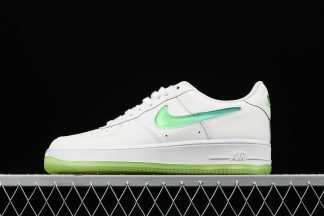 Also supporting the foot are the TPU cage between the heel and midfoot. It will more protection for feet. 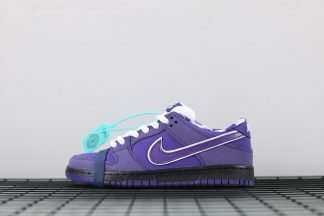 The midfoot still has that silly plastic cage that followed and the laces still apply top-down pressure , because there are only four lacing rows doing all the work. 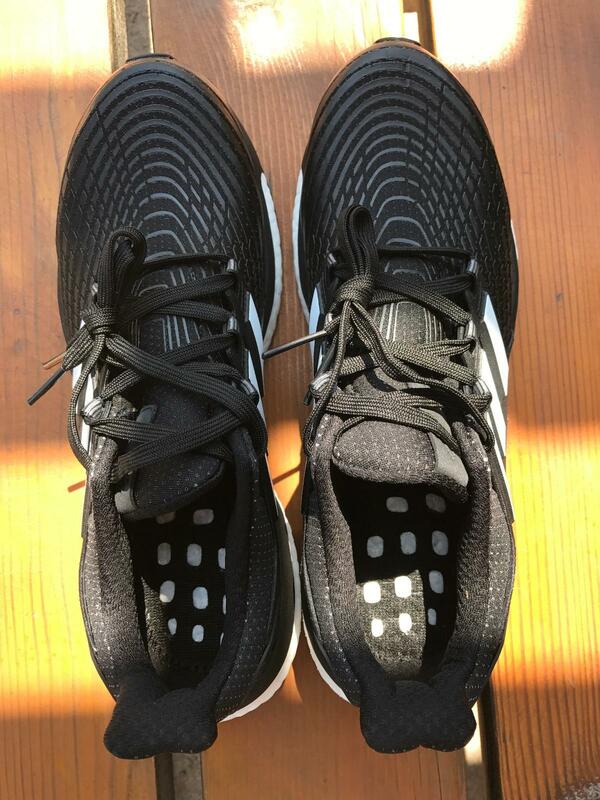 And the midfoot cage design is faulty on the Energy Boost 4 . 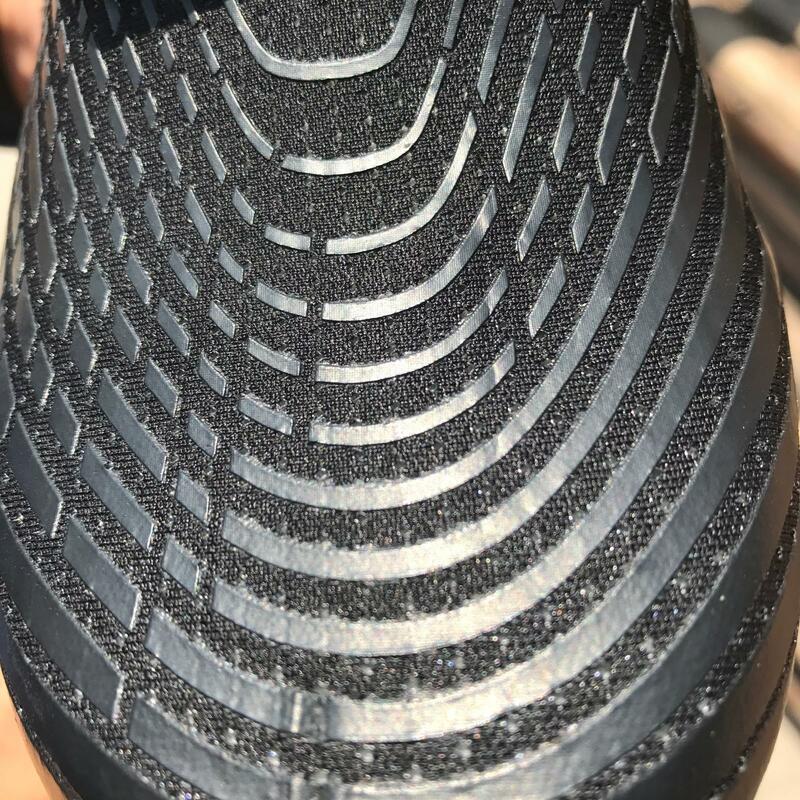 Almost full coverage of the Boost material with EVA material brings a superior experience. it is about 32mm for the midsole and it is about 22mm of forefoot. So we felt more responsive and bounce.The upper material with EVA also improves the stability of the shoes. 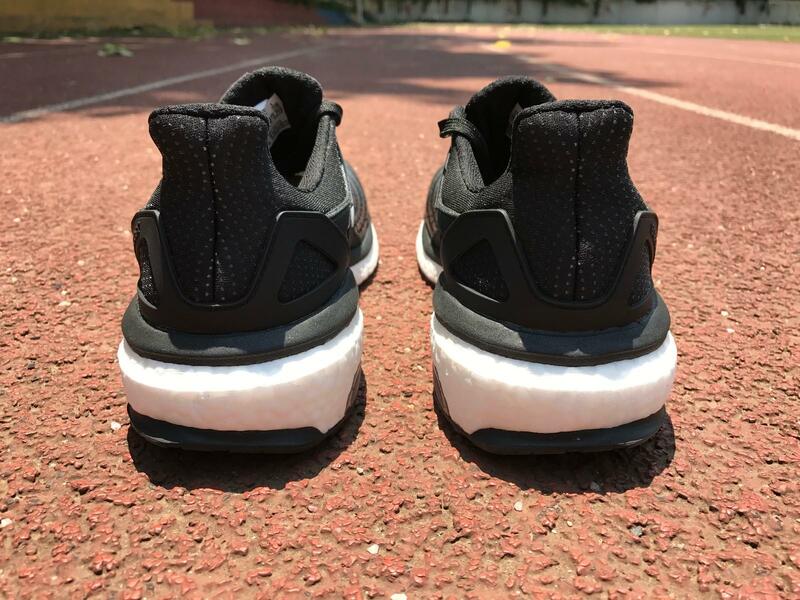 For the traction : it is important for the running shoes .The addition of the Energy Boost rubber rubber outsole gives us more durability has improved. 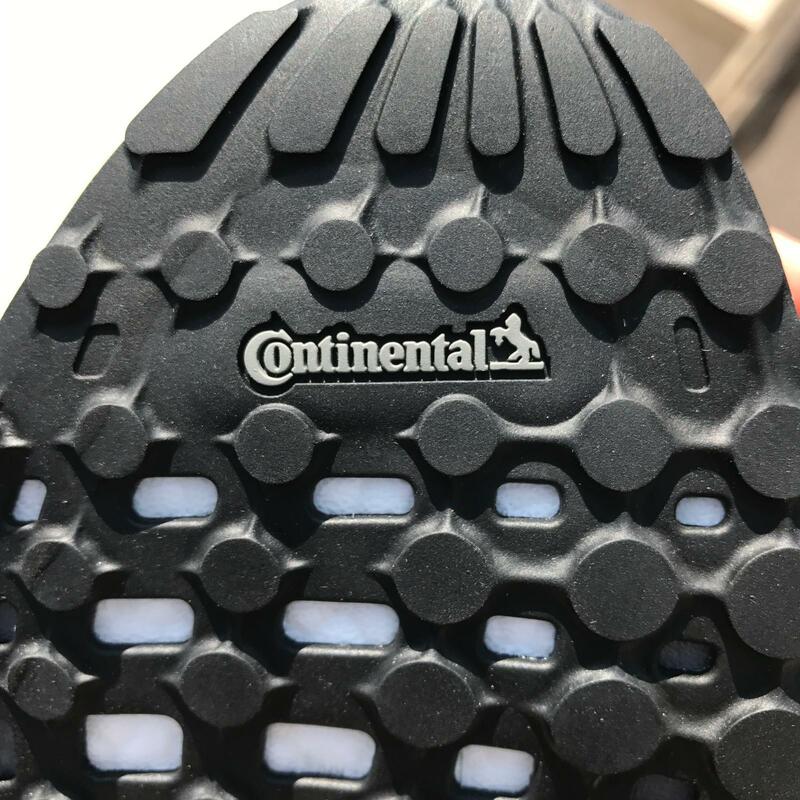 The structure of the rounded granular outsole is not so slippery. 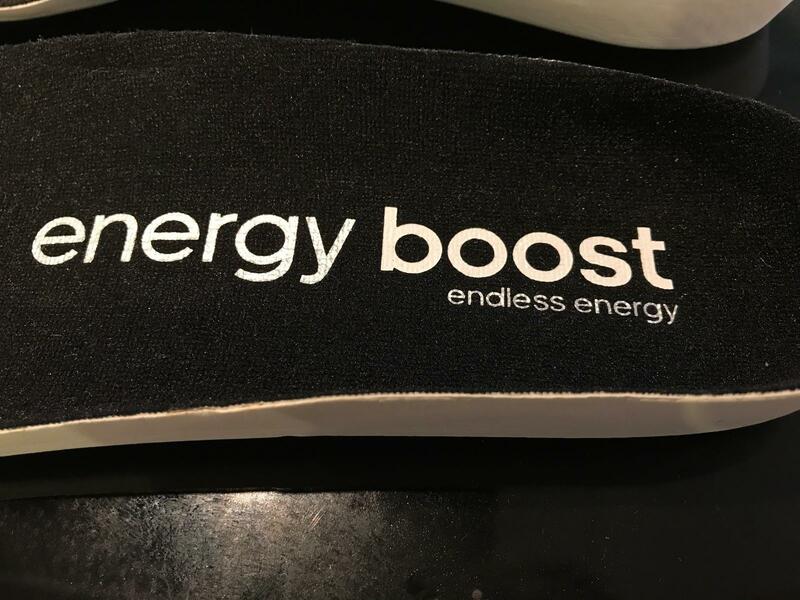 I experienced the powerful grip of Energy Boost 4 in training. 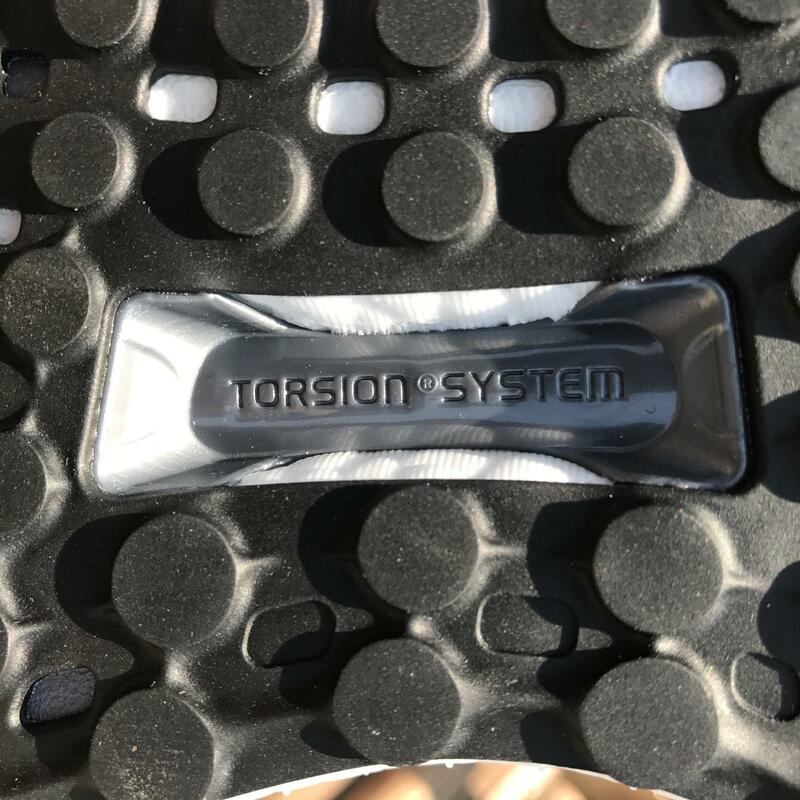 This is the fourth time that the TORSION SYSTEM has appeared on traction Energy Boost. 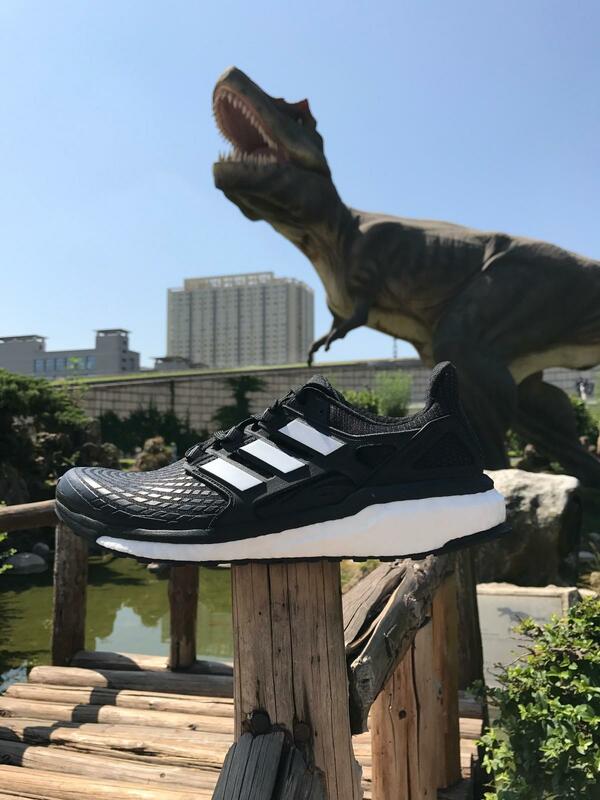 But this time, the adidas increased the area of the entire TPU which a better support the runner’s arch, it will help a lot when you running. 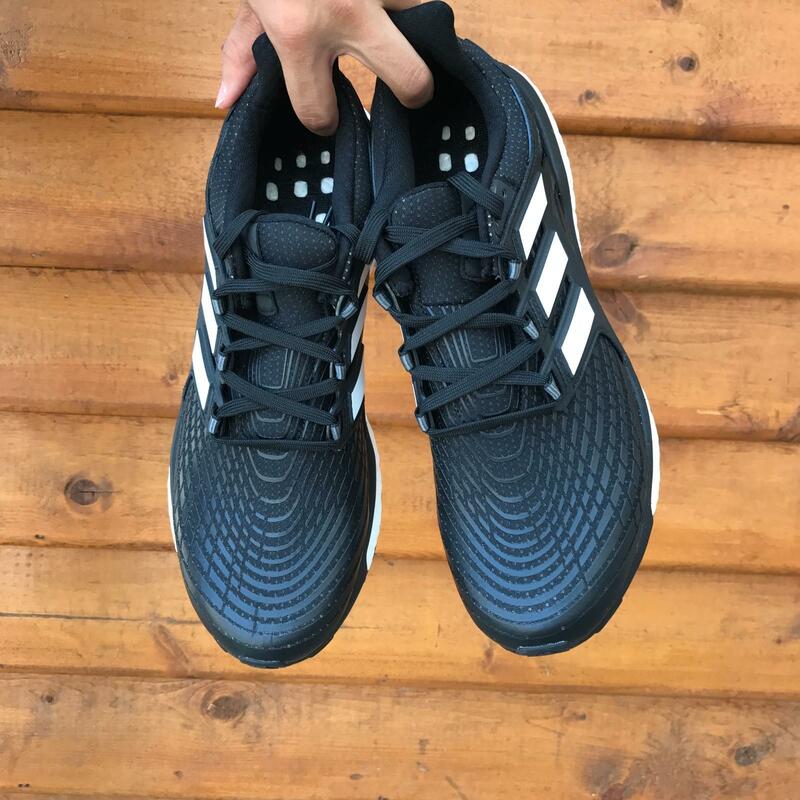 Compared with the previous version of Energy Boost 3 , the new Energy Boost has increased the distribution of the rubber , the STRETCHWEB meshing of the outsole and the flattened design , and the stability all of these elements has been further improved.So the grip work well. I tested this shoes by different speed. 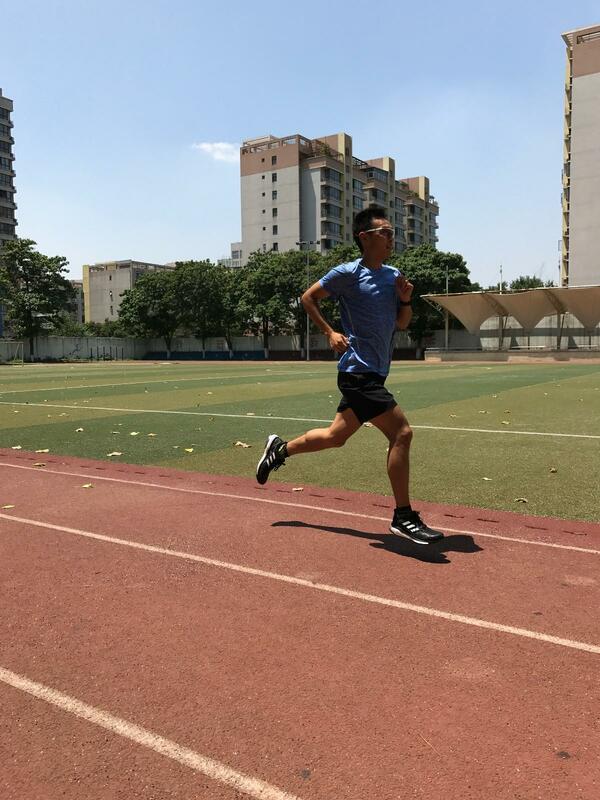 I directly performed a 20KM long-distance rhythm run training. 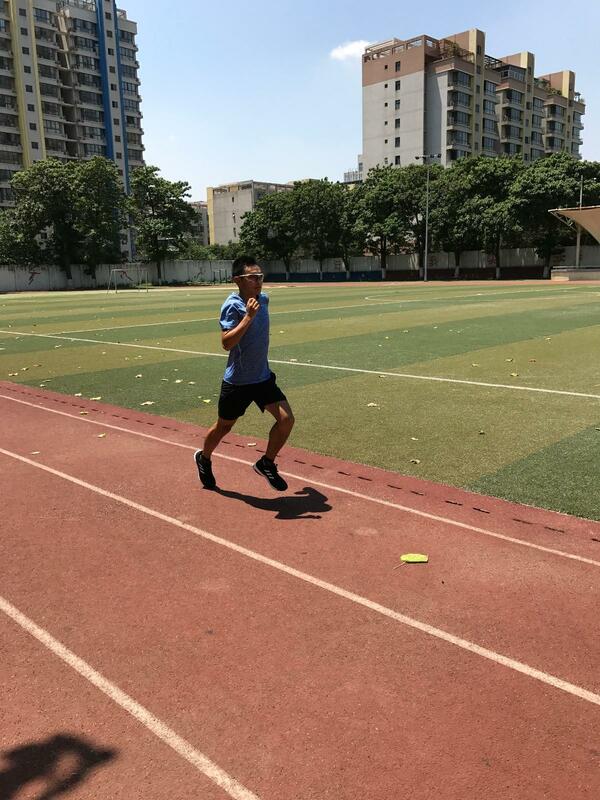 During the whole training , I felt the super responsive by Boost material and the sense of strong wrapping of TECHFIT shoe upper. overall the Energy Boost 4 gave me good training . 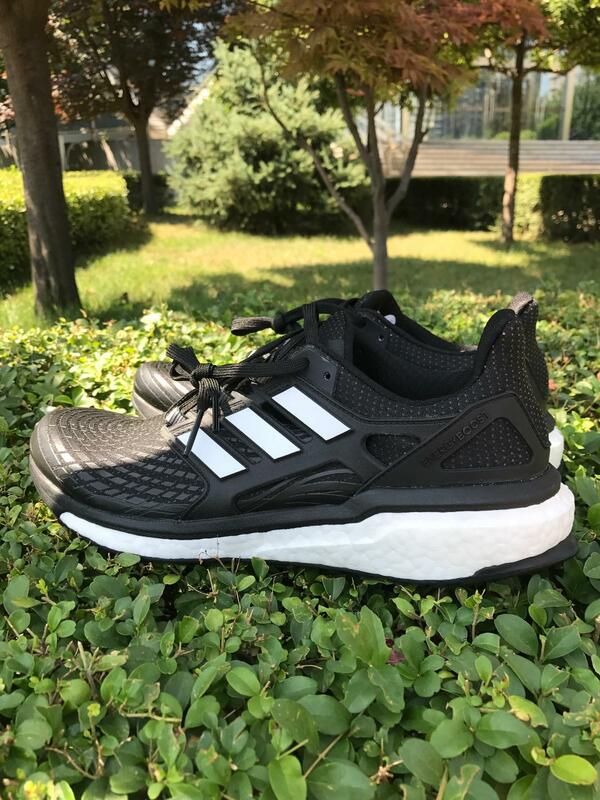 The second tested is the jogging, Energy Boost 4 brought me a great experience, because usually I running on the stone road, but the Boost material and the bottom EVA brought me a very comfortable feeling, the grip of the shoes is also very good. 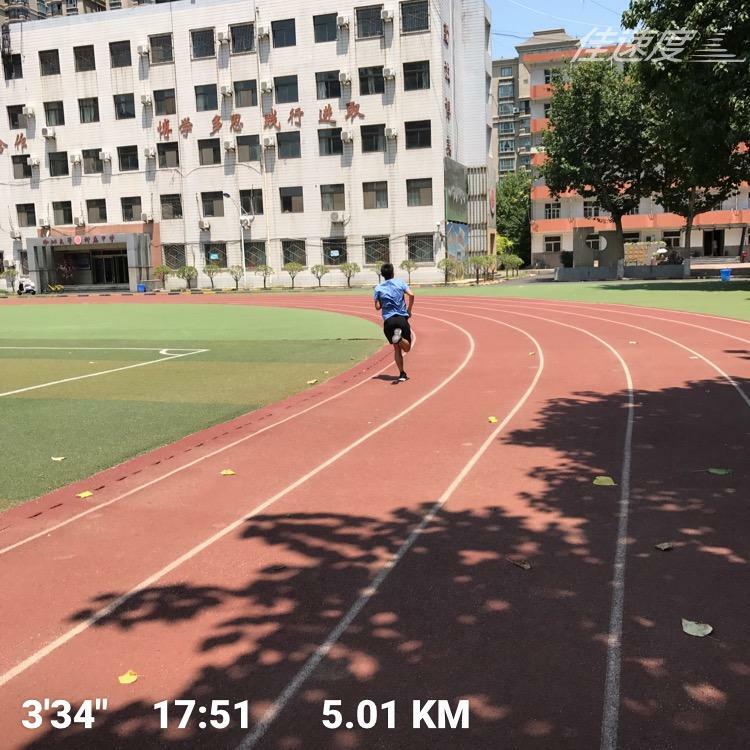 Third time , I just running training .I feel that Energy Boost 4 brings me a strong resilience, but I felt the feeling that Adizero Takumi will be better.The Energy Boost will give me more responsive and bounce, that is great. Overall, Adidas Energy Boost 4 has a better performance than the previous version. 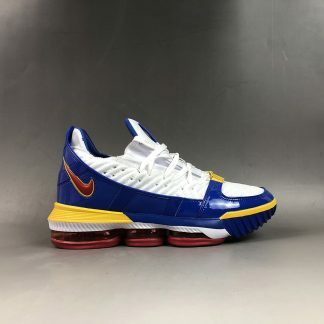 It improves the entire shoe’s parcels while reducing the whole shoe’s weight, and the sole’s grip is obviously enhanced than the previous version. 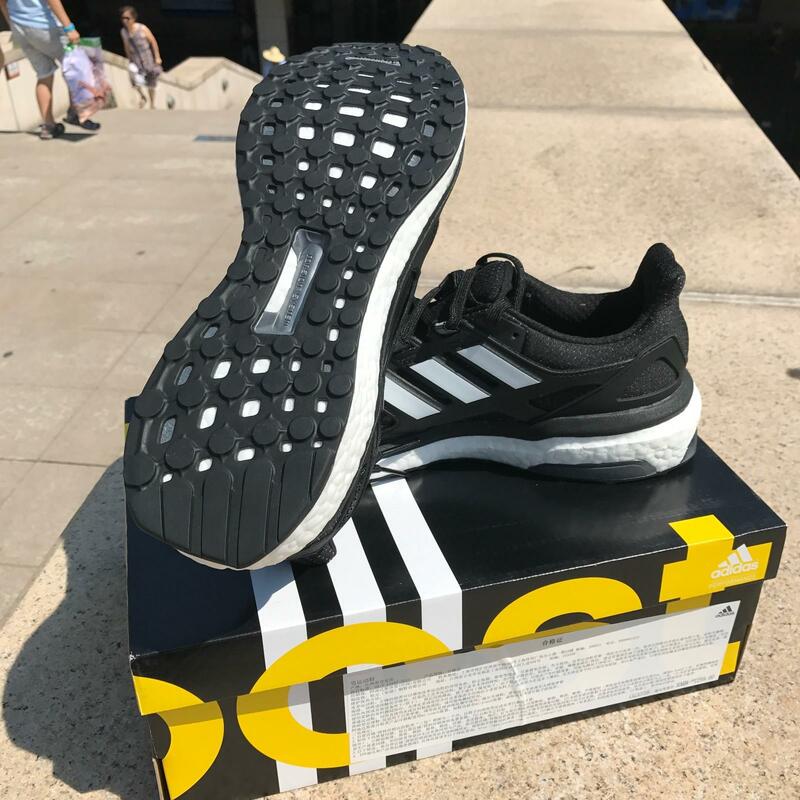 if you need a pair of daily wear, and in the case of a marathon, Energy Boost 4 will be a good choice!